Bloggers around the world.. lemme hear you say JYEAH!!! 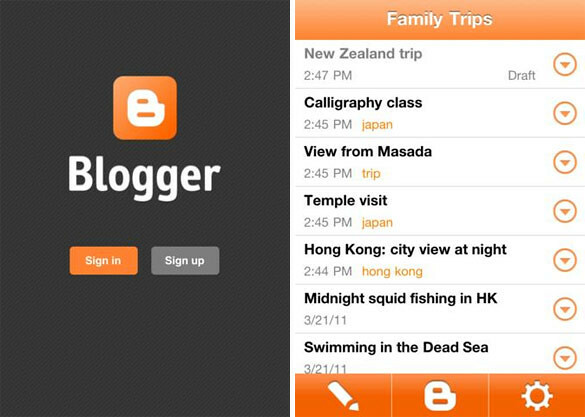 Google has just released it’s official app for Blogger on the iPhone so if you are an iPhone user, uses Blogger platform. then you should head on to the App Store and get it at no charge at all. 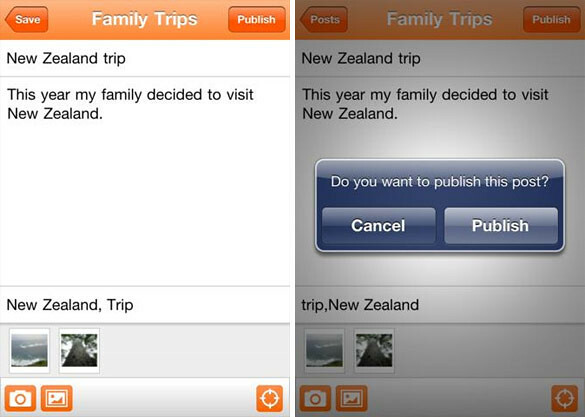 With Blogger app for iPhone and iPod touch, you can easily publish posts with pictures, labels and location information. Also, you can view the list of posts and if you have multiple accounts or blogs, you can easily switch between them. * Select account/blog if you have more than 1. Don’t get too excited yet though… apparently you cannot edit any of your templates or HTML or even manage comments from the app. Seems like this early version only allows you to quickly post from the road on your blog. Also… no iPad version, either so if you are on iPad, there are ‘other’ apps out thwre that supports posting to Blogger.